If there is PII in a table or database, all Database Administrators (or anyone tasked with administering that database that have the enough permissions) can view that data. Generally, those who are hired to manage that database should be trusted to not go digging through personal information; however, with Always Encrypted, you can completely eliminate having to even think about who may or may not have access to the sensitive data. Because having access to an encryption certificate is needed to view the data, it becomes very easy to control who has access. 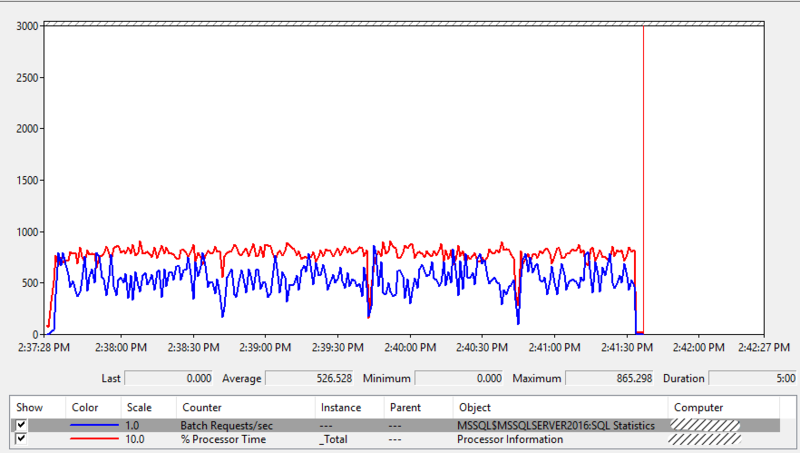 As a DBA, I can say that not even having to worry about what data I may or may not see is a huge relief. 1. 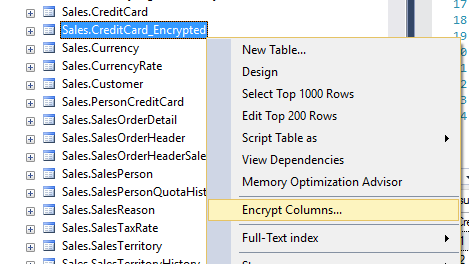 How to encrypt a column with sensitive data using the GUI in SSMS. 2. 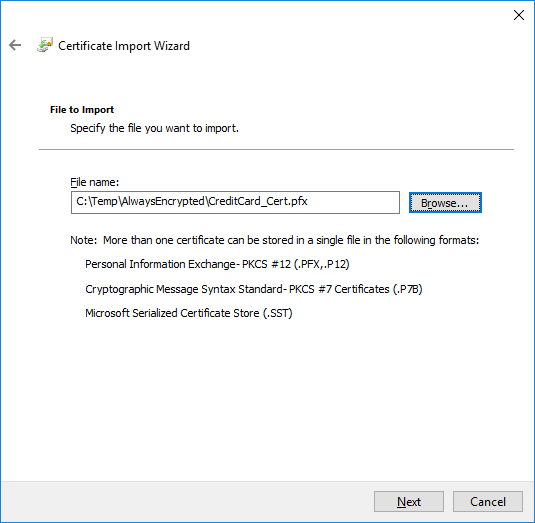 How to view Always Encrypted Data from SSMS on the machine where the Always Encrypted certificate was generated. 3. 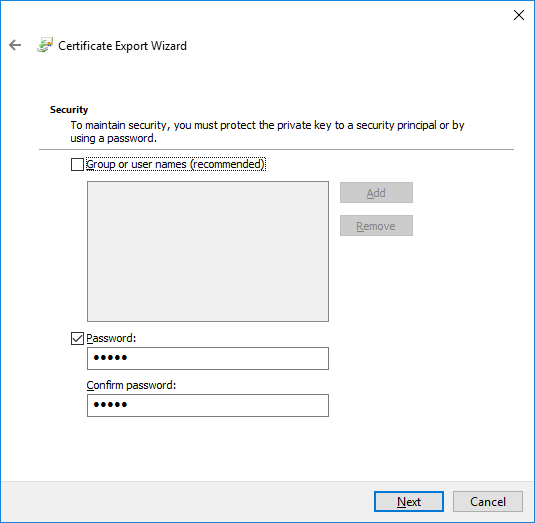 How to export/import the Always Encrypted certificate so that Always Encrypted data can be viewed from multiple machines. 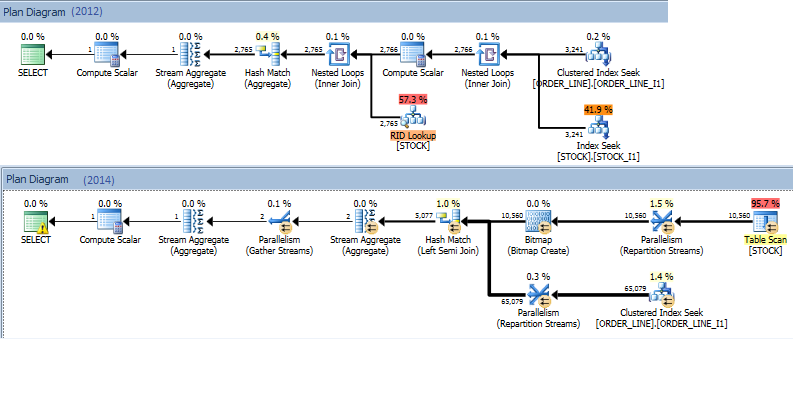 I will be using the trusty AdventureWorks database for this demonstration (I know, I know. WorldWideImporters is sooo much better), and I will be looking at the Sales.CreditCard table. 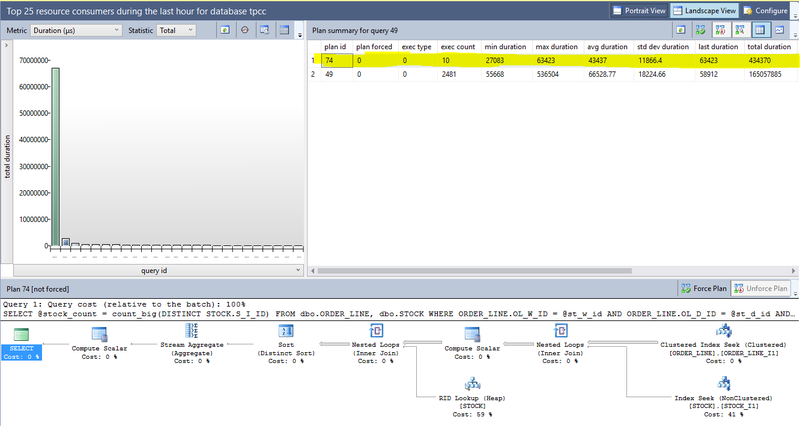 Here is what the data in that CreditCard table looks like. Our goal will be to encrypt the CardNumber column. First, let’s create a quick copy the CreditCard table. We’ll copy it over to a new table: CreditCard_Encrypted. Since I am a lazy millennial, I’m just going to use the GUI to encrypt the CardNumber column. 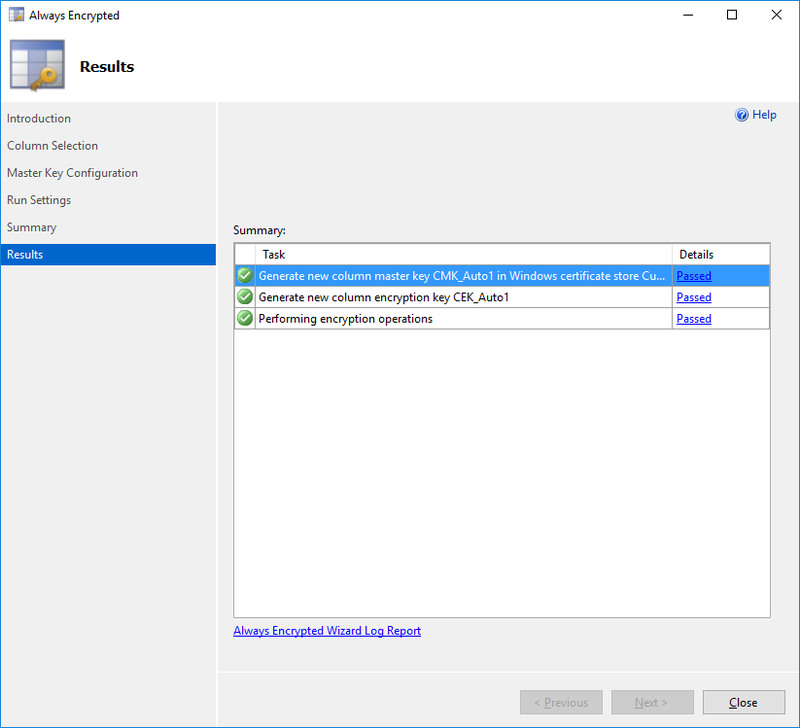 Next, select the column(s) you want to encrypt and choose the Encryption Type (Deterministic or Randomized) and the Encryption Key you want to use. I’m just going to be generating a new key for this demonstration. Choose the Column Master Key. 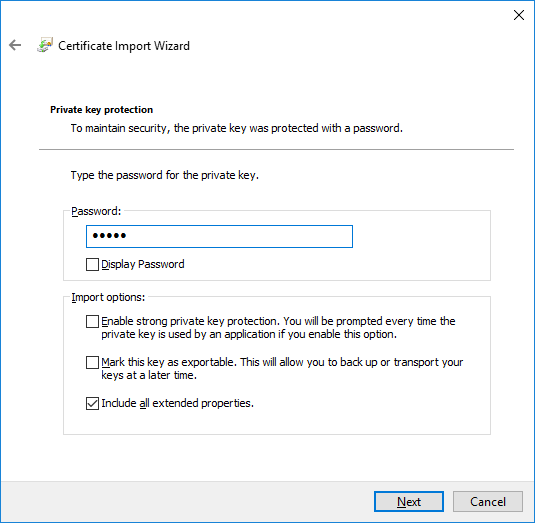 Once again, I’m generating a new master key and storing it in the Windows Certificate store. Our CardNumber column is now encrypted! That wasn’t too difficult. 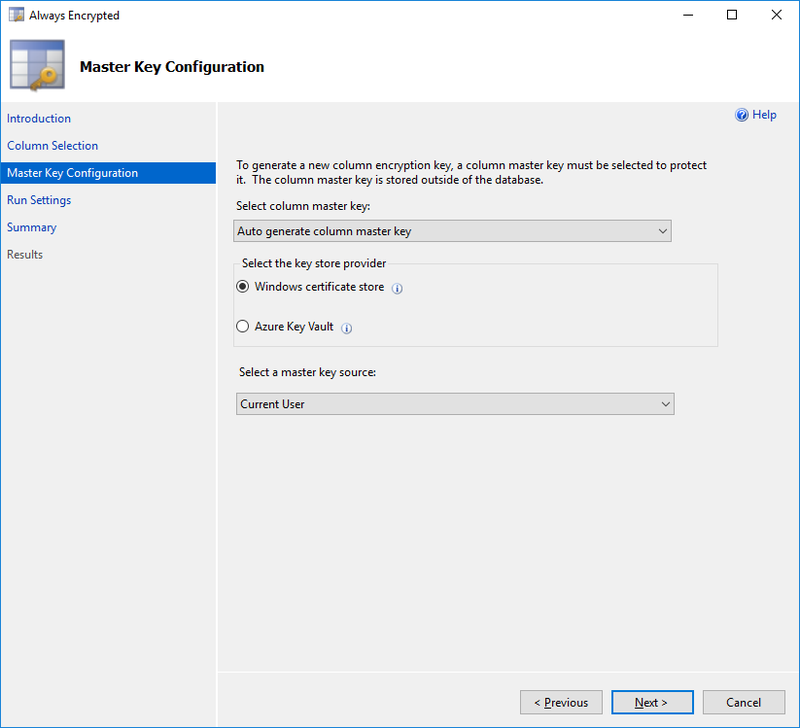 So what do we do if we actually want to view the encrypted data in SSMS? I am now able to view the encrypted data. Why is this? Without access to that certificate, I would not be able to see the encrypted data. 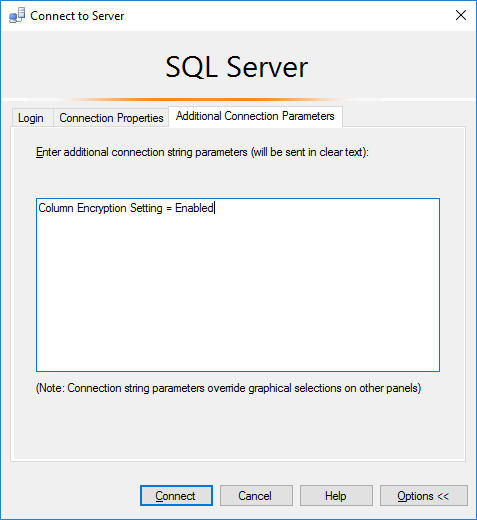 We can test this by attempting to connect to the database with the encrypted table from another machine and passing in the “Column Encryption Setting = Enabled” connection option in SSMS. Failed to decrypt column 'CardNumber'. 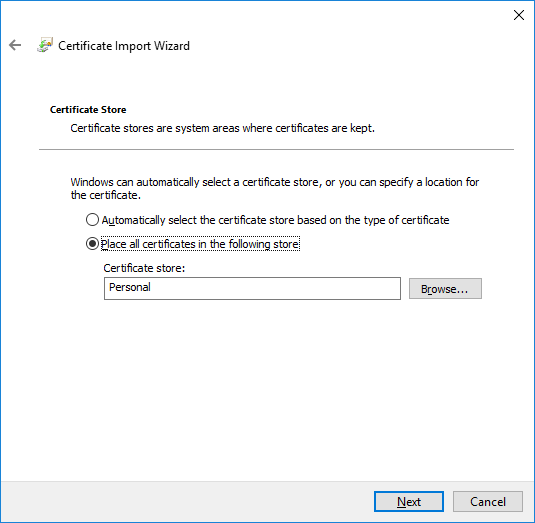 Failed to decrypt a column encryption key using key store provider: 'MSSQL_CERTIFICATE_STORE'. The last 10 bytes of the encrypted column encryption key are: '36-B6-E0-8F-9F-54-AC-CF-9B-CB'. Certificate with thumbprint 'BA85A469AE80E4001B1FD9E71D89165593DE9009' not found in certificate store 'My' in certificate location 'CurrentUser'. 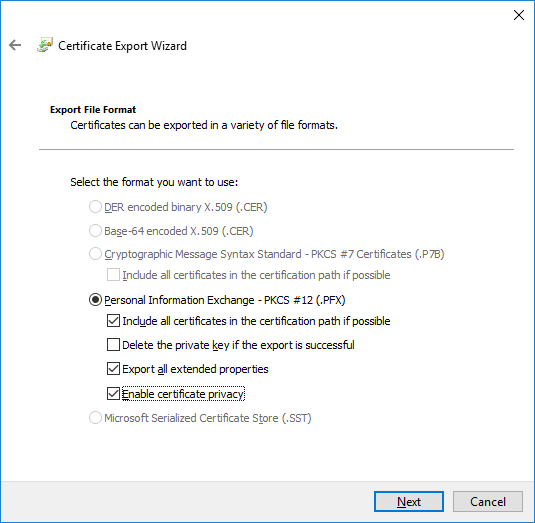 Verify the certificate path in the column master key definition in the database is correct, and the certificate has been imported correctly into the certificate location/store. 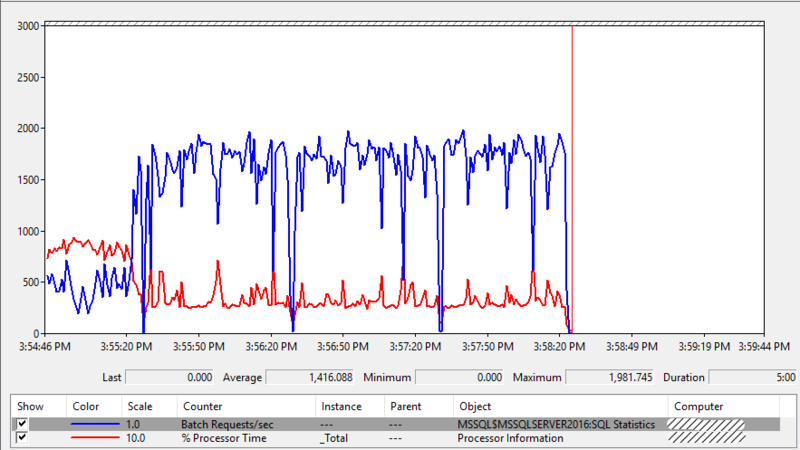 What about viewing the encrypted data from SSMS on another machine? 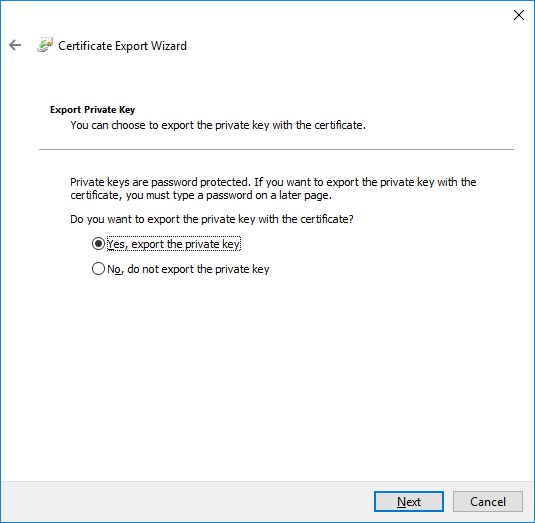 So how can we get a copy of the Always Encrypted certificate over to the other machine? 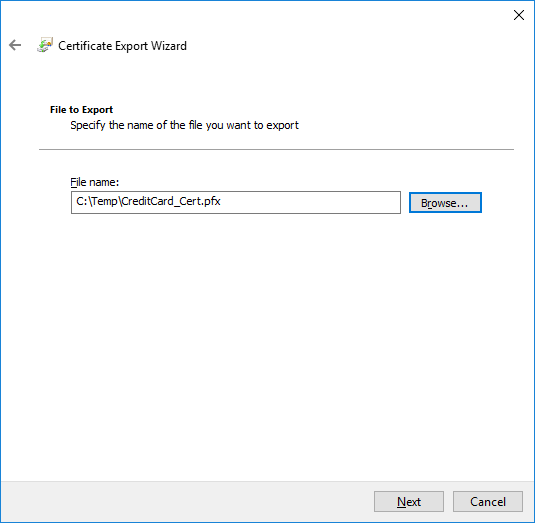 Finish the export wizard and browse to the destination folder. We now have a copy of the Always Encrypted certificate. Enter the password if one was used. Also, check Include all extended properties. Place the certificate in the Personal store. Step through the final screens and finish the import process. 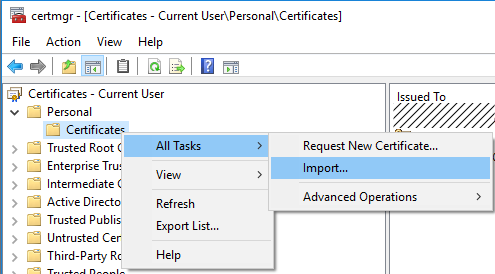 After the import is finished, open certmgr.msc and ensure the Always Encrypted certificate shows up under Personal -> Certificates. Now that the certificate has been imported, we can try to query the Encrypted table again. BOOM! 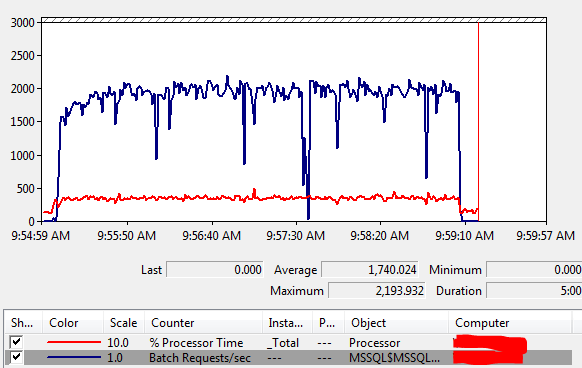 We can now query the encrypted data on a different machine with SSMS. 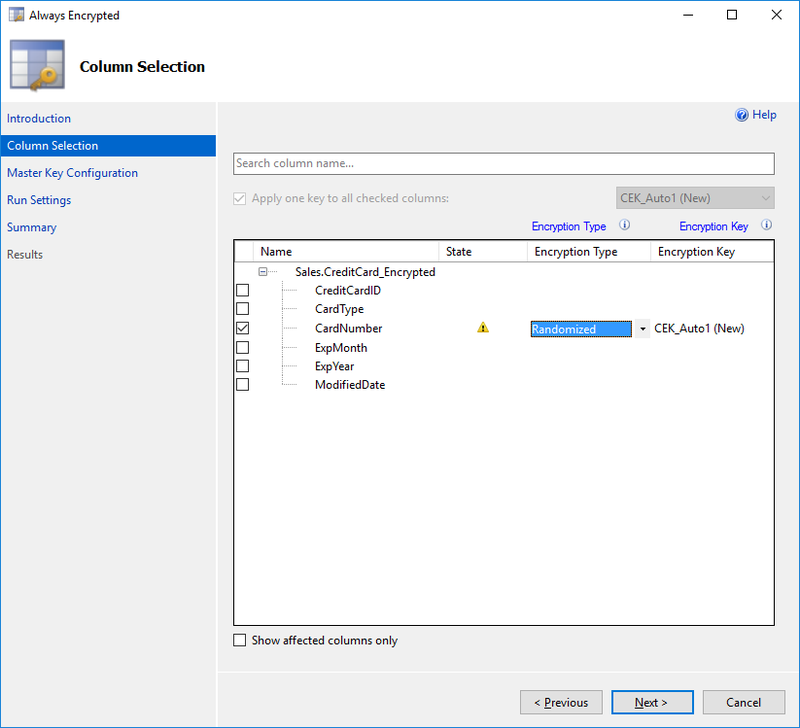 In this blog post, I’ve shown how to easily encrypt a column using Always Encrypted. 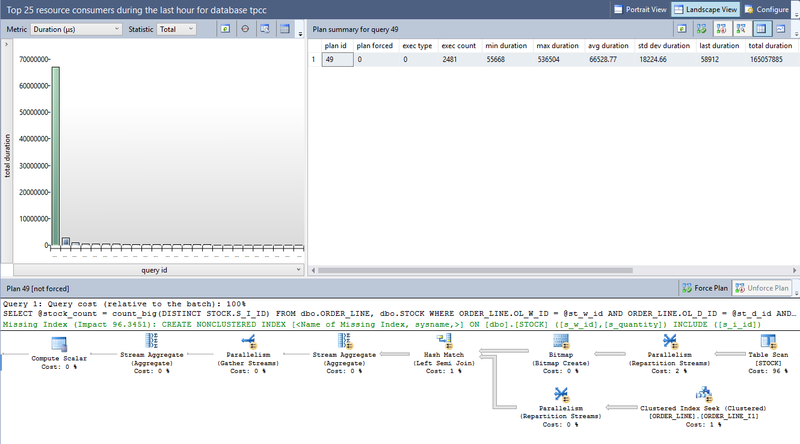 I’ve also shown how to enable users using SSMS to view that encrypted data. I’m pretty excited about Always Encrypted and think that it could potentially be a great solution for encrypting sensitive data.